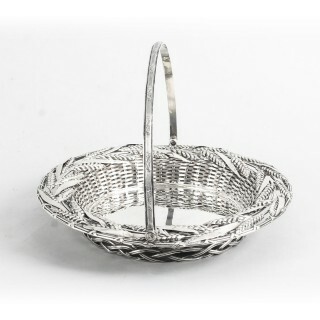 This is a stunning quality antique English Victorian sterling silver swing handled bread basket with fabulous embossed and decoration of sheaves of wheat and woven silver. 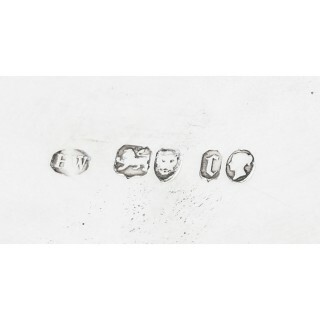 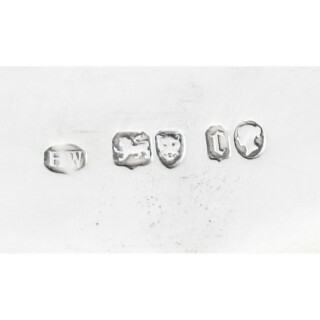 Bearing hallmarks for London 1858 and the makers mark of the silversmith Henry Wigfull. 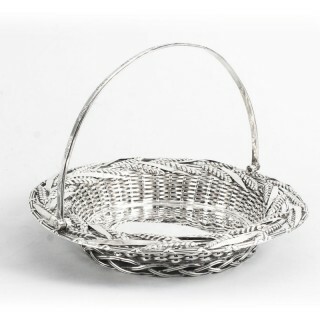 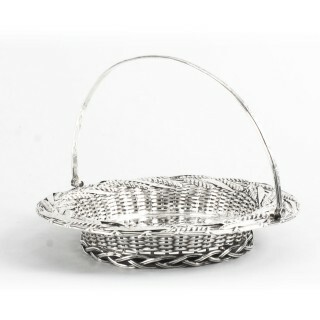 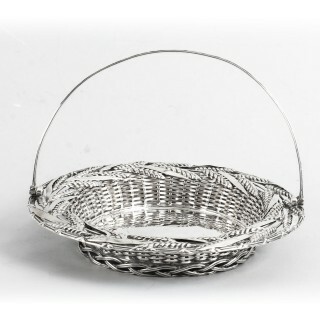 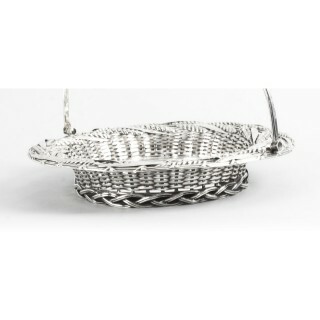 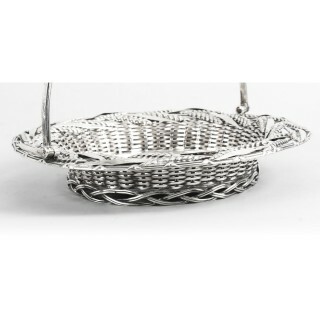 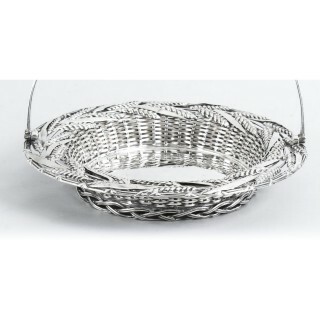 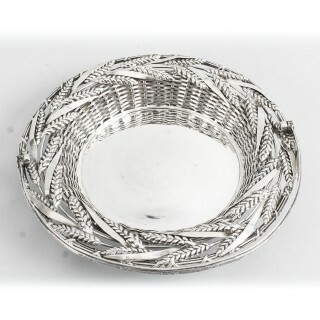 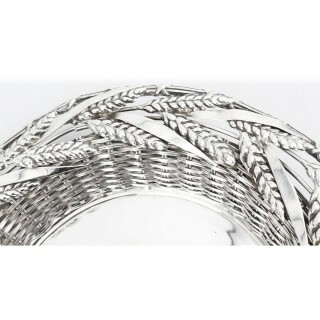 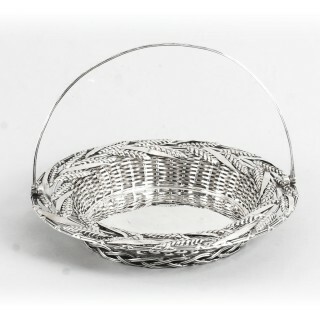 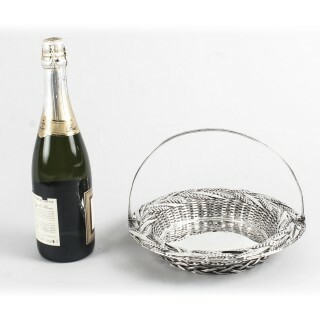 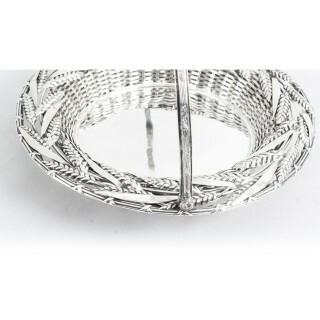 Always highly sought-after and not often come by are these antique woven silver bread baskets. 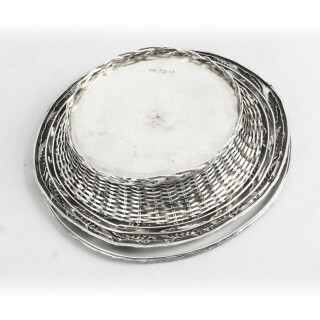 What makes this particularly special is that it was made by a top-notch silversmith, with a full hallmarks on the underside. 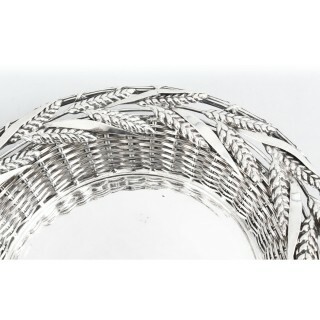 Add a beautiful touch to your next dining experience.